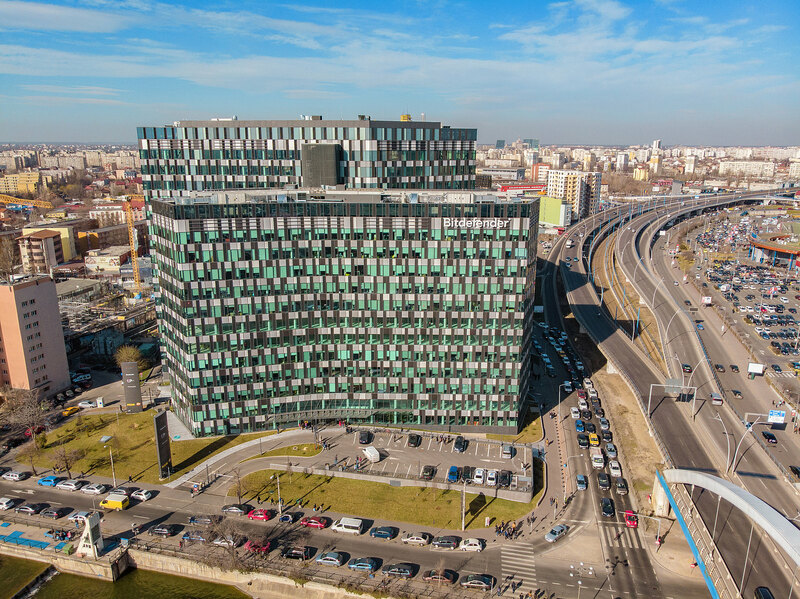 Orhideea Towers is a current office project located in the new emerging central-western business district of Bucharest, being dedicated to dynamic companies and their people. The project has a total gross leasable area of 37,000 square meters. The two H-shaped towers, are linked together by a bridge hidden behind a glass façade. The construction started in October 2015 with special foundation works. 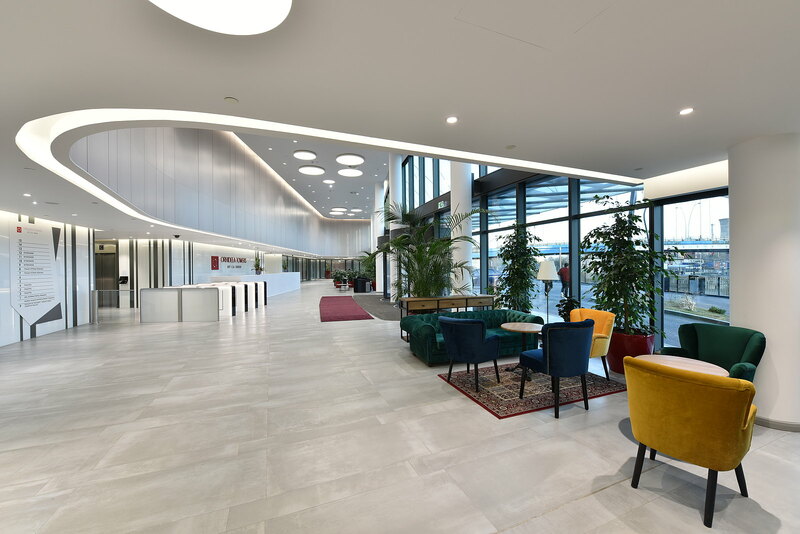 The first tenants moved into the building at the end of 2018. Orhideea Towers will be developed according to CA Immo’s highest quality standards, in terms of design, technical specifications and sustainability criteria. 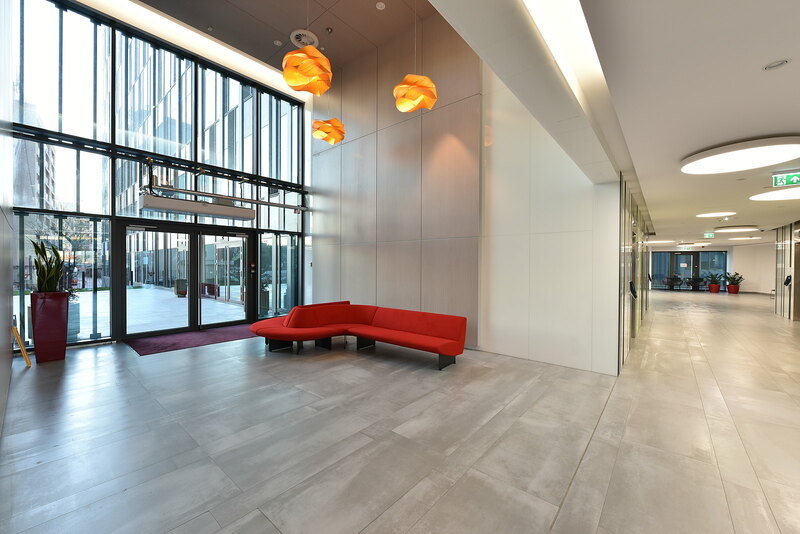 It is constructed as a green building and will apply for LEED Gold certification. In this respect, CA Immo can refer to a significant track record and expertise as a high-quality office developer. 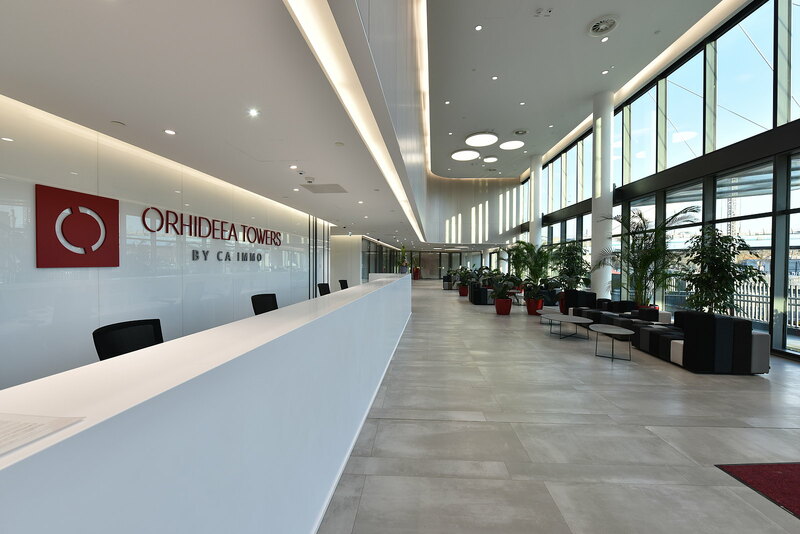 The two towers of Orhideea have 13 storeys (GF+12 Floors), respectively 17 storeys (GF+16 Floors), with generous surfaces up to 2,700 square meters per floor and two underground floors each. The project includes 406 parking spaces and bicycle storage, showers and changing rooms for the cyclists. Orhideea Towers is located at the junction of Splaiul Independentei with Orhideelor Street with direct access to the Grozavesti subway station, benefiting from a unique location with excellent visibility both from Basarab bridge, travelled by up to 100,000 cars every day, and from Splaiul Independen?ei. 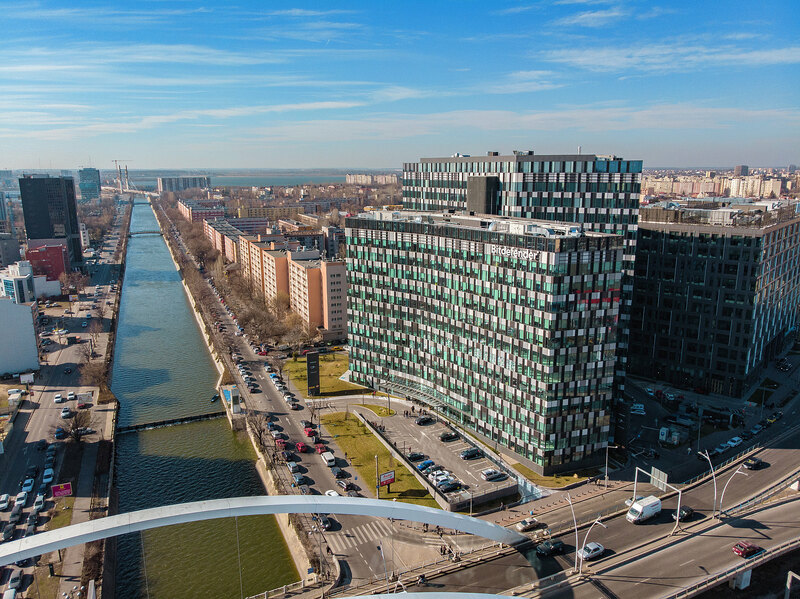 In the vicinity of Orhideea Towers is the biggest student concentration: the Polytechnic University of Bucharest, counting a total of 25,000 students, and Regie campus, where more than 15,000 students live. Due to Basarab passage, placed in the vicinity of Orhideea Towers, Victoria Square, the business center of Bucharest, can be reached in a few minutes. Also, just 10 minutes’ walk from Orhideea Towers is the Botanical Gardens and within 10 minutes’ drive one can reach the Old City center. Do you have any questions, or need more information to the Orhideea Towers? Simply contact us!